Serviceplan’s Innovation Day 2018 welcomed over 300 marketing and media experts to the 26th September 2018 event in Munich. 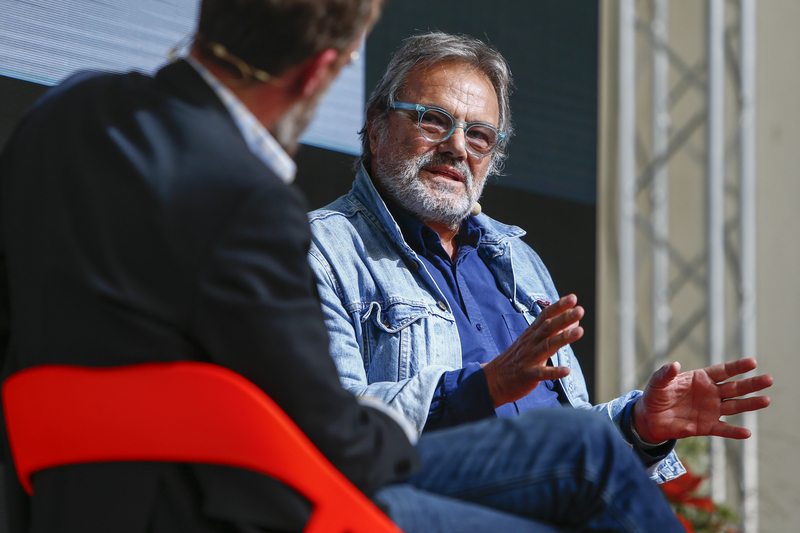 Prominent international personalities such as Sigmar Gabriel, Tyler Brule, Julia Jäckel as well as Oliviero Toscani offered insights into their success in the world of advertising and/or their public careers. With the aim of exploring current trends in the advertising industry and with a look at visionary and technological ideas to focus on the future, the Innovation Day saw numerous presentations, round table discussions and panels around current thought-provoking topics and challenges in this sector. “Communication is nothing without power”, Oliviero Toscani. In today’s context where the impact of advertising messages is decreasing, creatives must focus on campaigns that contain a unique differentiation that makes them reach the consumer in a different way. In a fireside chat on stage with Alex Schill, Chief Creative Officer of Serviceplan Group, Toscani discussed the key to succeed in advertising from his point of view. Schill asked the photographer about ads that have a social goal. “It is a political responsibility, it is necessary to demand equality, everyone must have the same possibilities and that’s what must be demonstrated in public. Producing mediocrity is useless, we all have a political and social responsibility for which we must fight, ” Toscani responded. “We have to be smarter than artificial intelligence”, continued Toscani. There is no doubt that the development of a good creative idea which reaches the emotions of consumers, has become the starting point for the success of advertising communication. Proven many times by Oliviero Toscani himself as he is particularly known for his sometimes controversial and provocative commercials designed for the BENETTON brand. His creative ideas, thanks to its provocative and striking images that focused on social and political issues, has managed to earn him unique reputation and recognition in the advertising world. 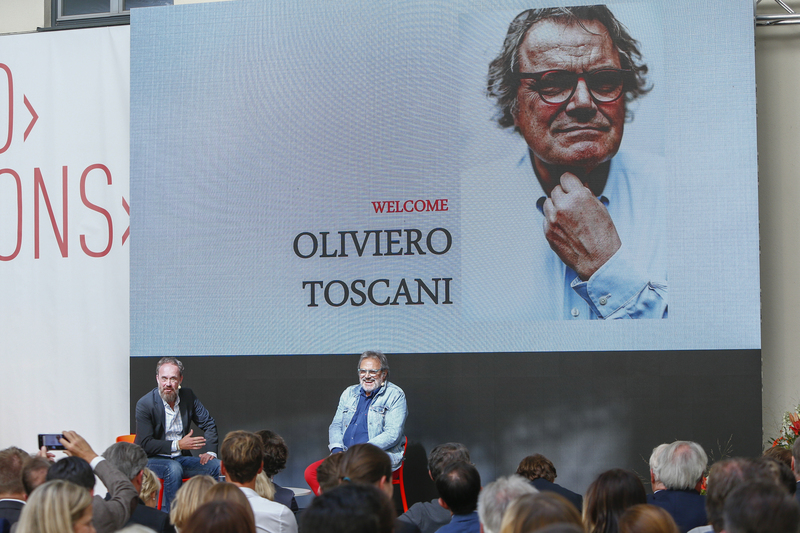 “At the beginning of a new project, I listen to what they want me to communicate, and then I do the opposite,” Toscani joked in his conversation with Alex Schill. 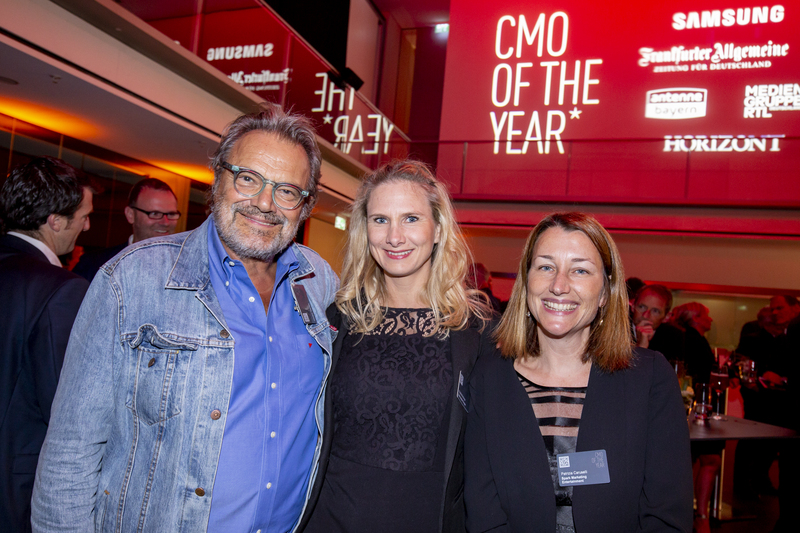 Oliviero Toscani’s appearance was arranged, negotiated and curated by Spark Marketing Entertainment.